Welcome to my Summer 2016 Collection. 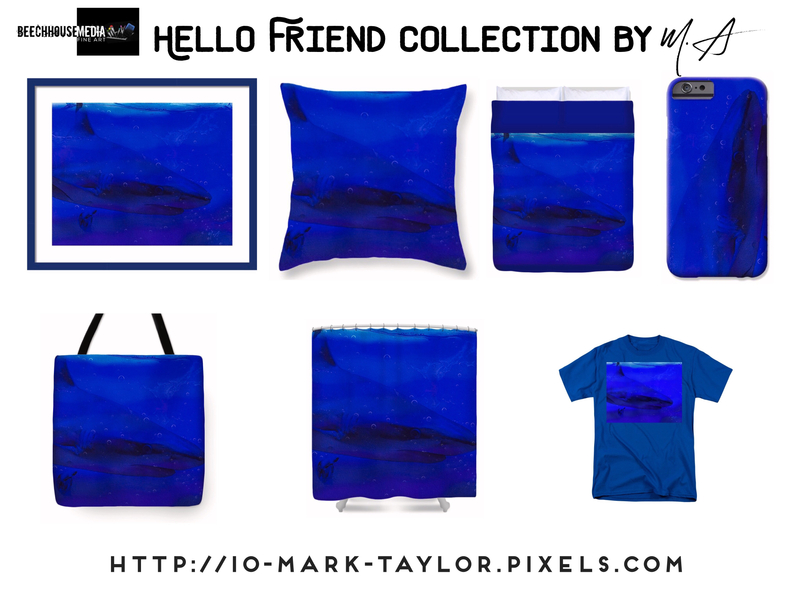 I have a released a series of artworks in a number of different collections for Summer 2016. 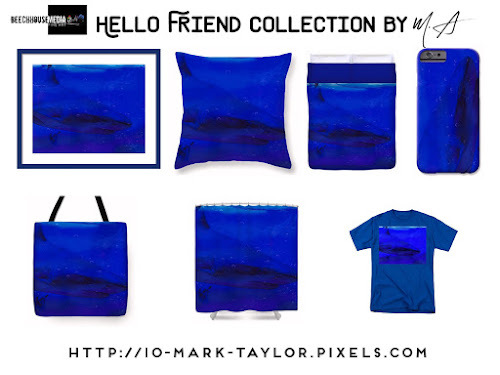 All of the work is available on a range of products including Fine Art Prints, Mobile Phone Cases, Throw Pillows, Duvets, Clothing, Greetings Cards, and more. 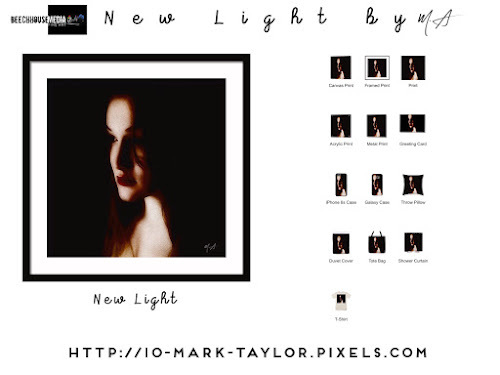 You can purchase any of this work on this blog or you can head over to http://10-Mark-Taylor.pixels.com and see my complete range. Orders from Fine Art America and other Pixels group companies are prepared in cutting edge print facilities across a total of 14 manufacturing centres located in 5 countries. Each manufacturing centre can ship products to any destination in the world. When you place an order, we'll automatically route your order to the nearest manufacturing centre in order to minimise shipping costs and speed up delivery times. What's more, orders come with a 30-day money back guarantee! 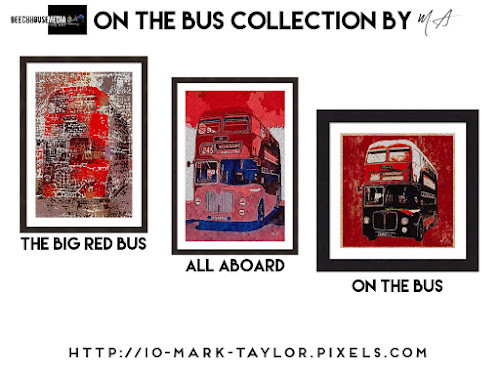 The Complete On The Bus Collection! 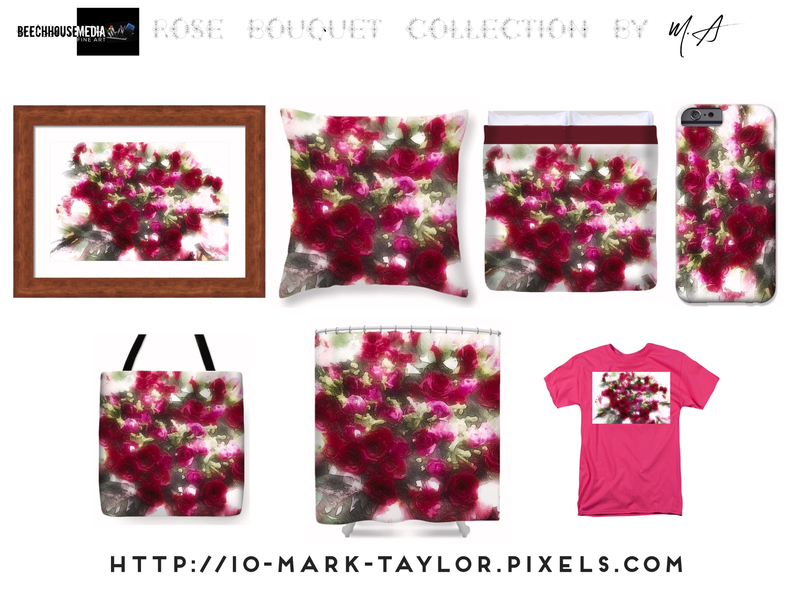 So here is my Summer Collection for 2016, Part One! 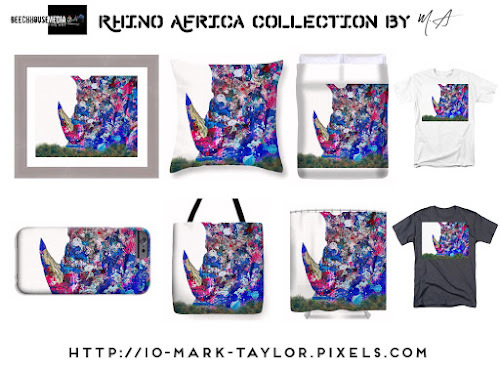 Influenced by the works of Paul Klee who was a Swiss-German artist. His highly individual style was influenced by movements in art that included Expressionism, Cubism, and Surrealism. Born in 1879 his artistic career produced many great works until his death in 1940. 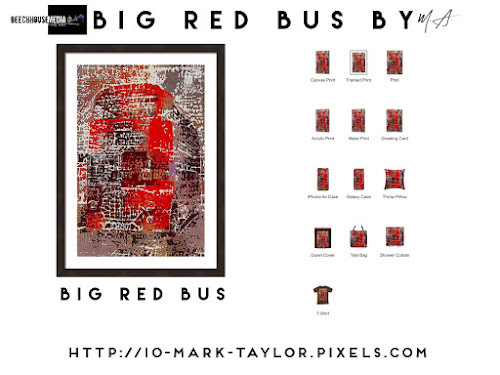 Famous for his quote, "Art does not reproduce the visible; rather, it makes visible" and that is what has inspired M.A to recreate a British icon of automotive engineering - the Red Double Decker Bus. Waiting for the bus then three come along at once. That's exactly why M.A has created a series of three bus works in his "On the Bus" collection. These charming digital works have been carefully crafted to give an almost retro feel, yet they also have modern overtones that bring each work to life. All three in this series are based on the Double Decker buses operated by Midland Red (Birmingham and Midland Motor Omnibus Co.) in the 1950s and 60s throughout the West Midlands, England, UK. With a 30-day money back guarantee you won't be disappointed with this stunning artwork that will be the focal point of any space. 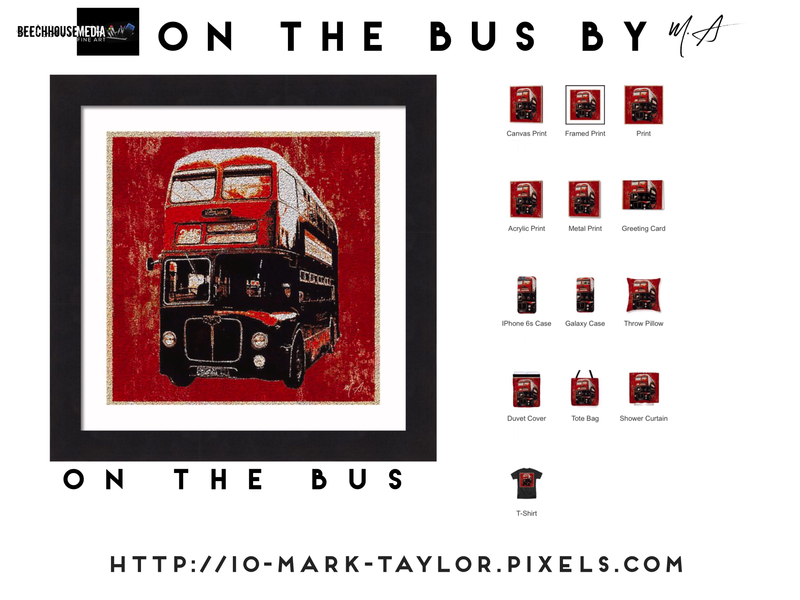 M.A latest On The Bus Collection creates a visually compelling series of works depicting a marvel of modern engineering, the Double Decker Bus. All Aboard is a beautifully created digital work that has a pop art vibe. 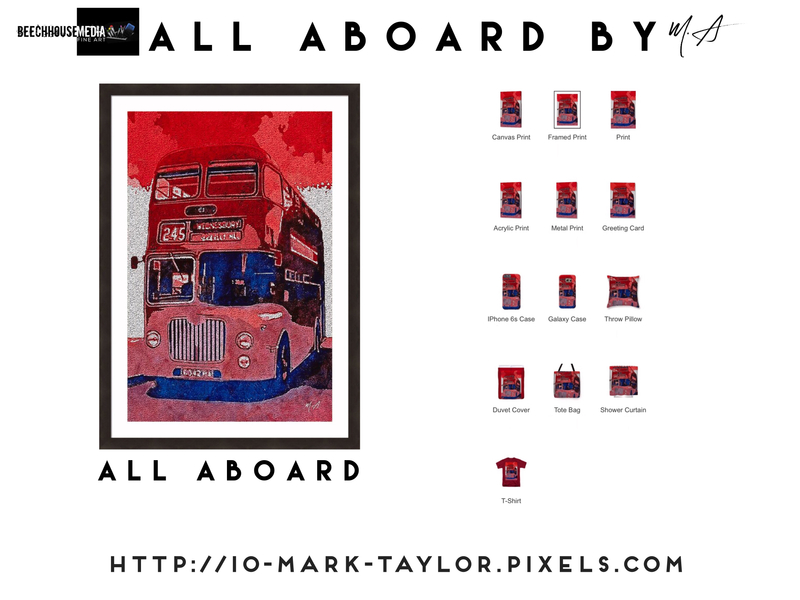 M.As latest On The Bus Collection creates a visually compelling series of works depicting a marvel of modern engineering, the Double Decker Bus. 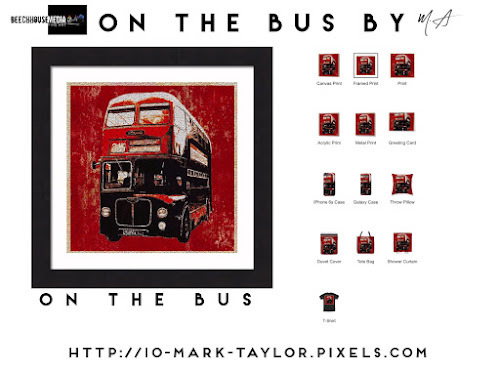 On The Bus is a beautifully created digital work that represents vibrant street art that has a pop art vibe. 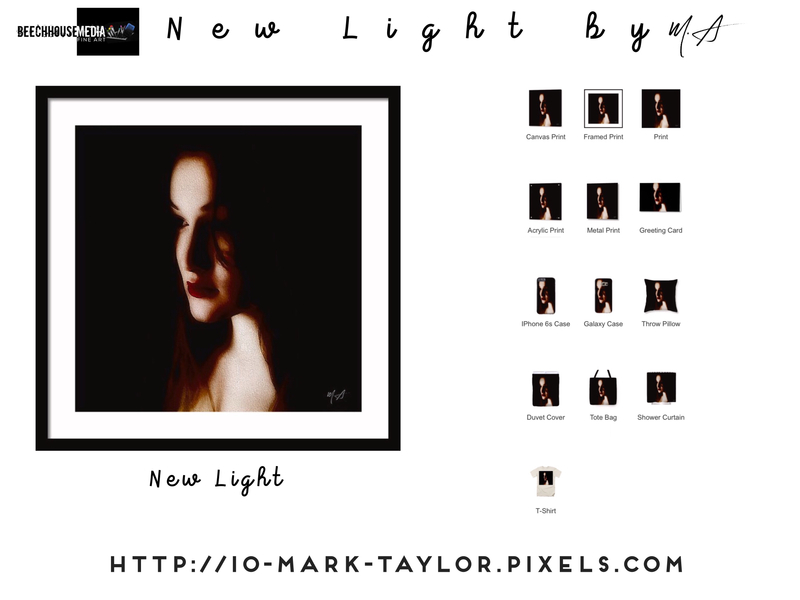 February 2016 saw the release of M.As New Beginnings artwork and his follow up work, New Light is also now available. 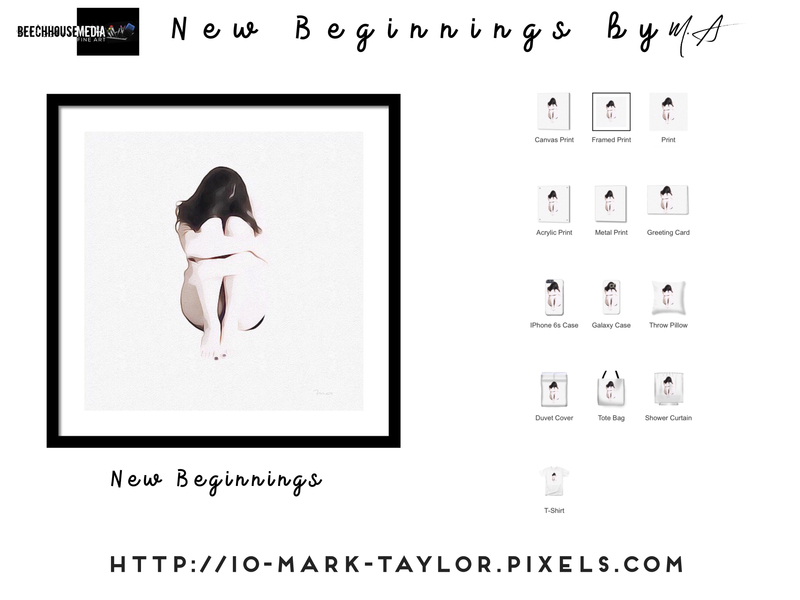 Where New Beginnings represented a young girl who had started to come to terms with her sadness, this latest piece is about taking that step in to the light. 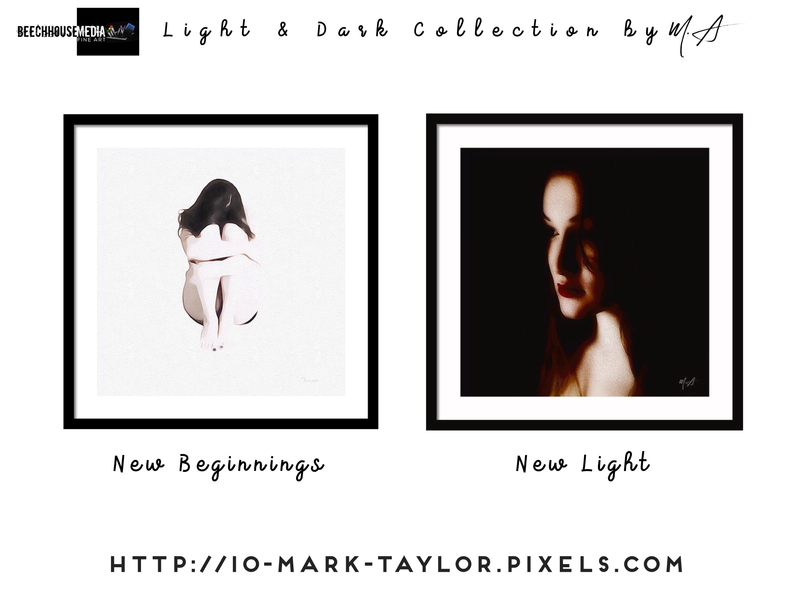 The two pieces work together beautifully, a contrast between two moments in time, but both showing that there is always light ahead. Simple and softly drawn, both of these pieces are available now. 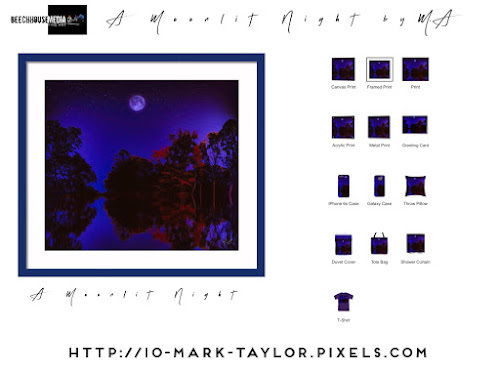 A Moonlit Night is the latest landscape from M.A and features his signature blues and moonlit skies. 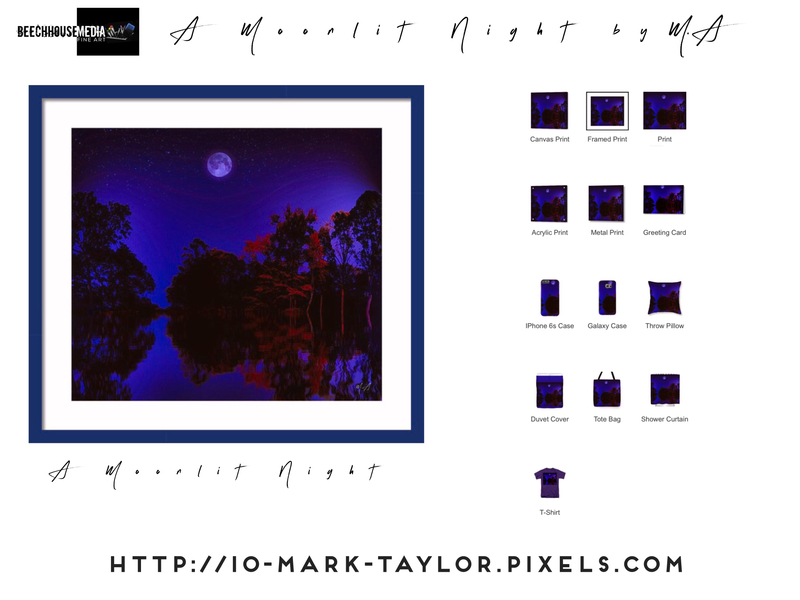 The beautiful woodland and clear night skies set the backdrop to a lake that is just like a mirror, reflecting the beauty of the shoreline. The moon casting light on trees that are entering their autumnal period. 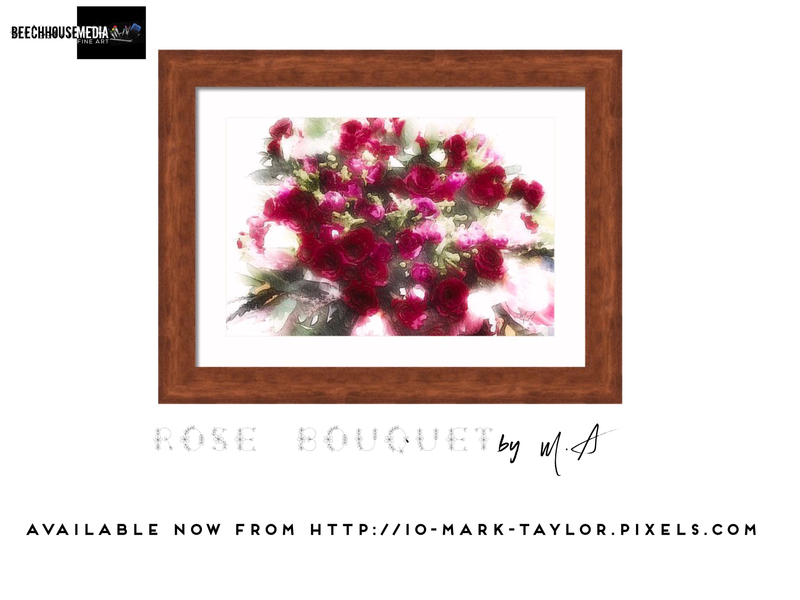 With a 30-day money back guarantee you won't be disappointed with this stunning artwork that will be the focal point of any space. 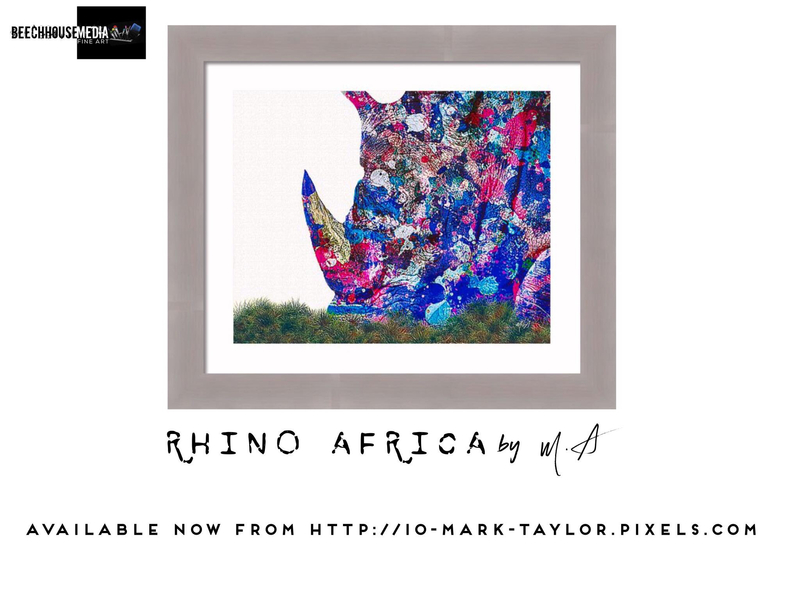 Rhino Africa is Mark A Taylor's follow up to his hugely successful and best selling original "Rhino". 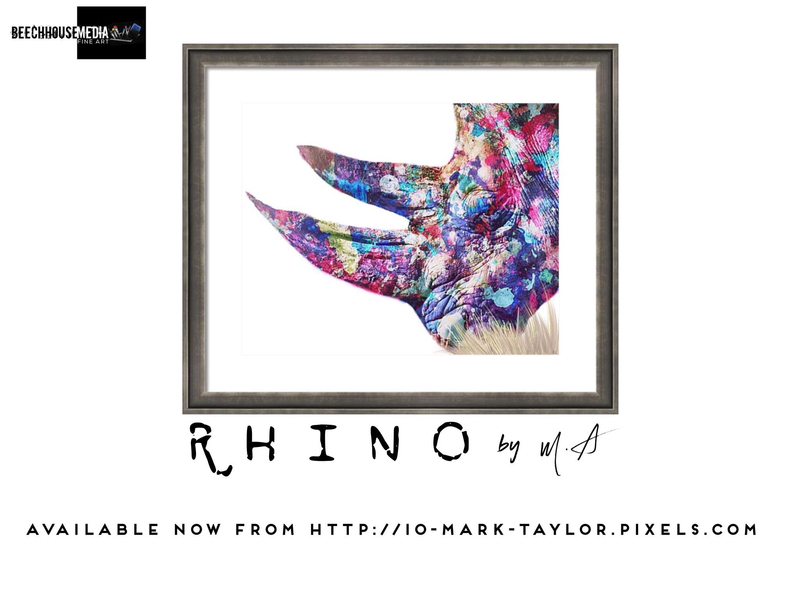 This beautiful abstract is powerful and vibrant, yet there is a message here that reminds us that in order to preserve the species, we need to paint the horns and make them less marketable. A rhinoceros (/raɪˈnɒsərəs/, meaning "nose horn"), often abbreviated to rhino, is one of any five extant species of odd-toed ungulates in the family Rhinocerotidae, as well as any of the numerous extinct species. Two of these extant species are native to Africa and three to Southern Asia. This piece will look stunning in any space and will be the focal piece of any wall. 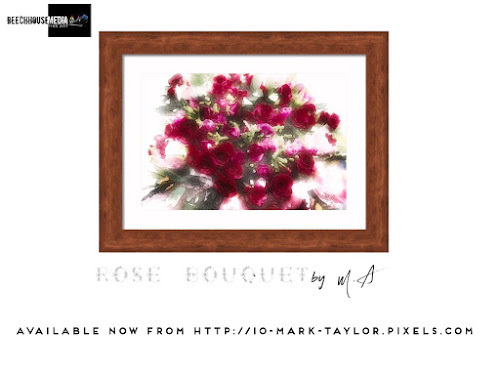 One of the few works from M.A Taylor to feature flowers. This uniquely vivid and attractive work has been created digitally and perfectly captures the vibrancy and detail in a modern yet classic work. Rose Bouquet will look stunning in any space and comes with a 30-day money-back guarantee. Hello Friend is a wonderfully modern work and its vibrant blues are a signature of M.A's digital works. 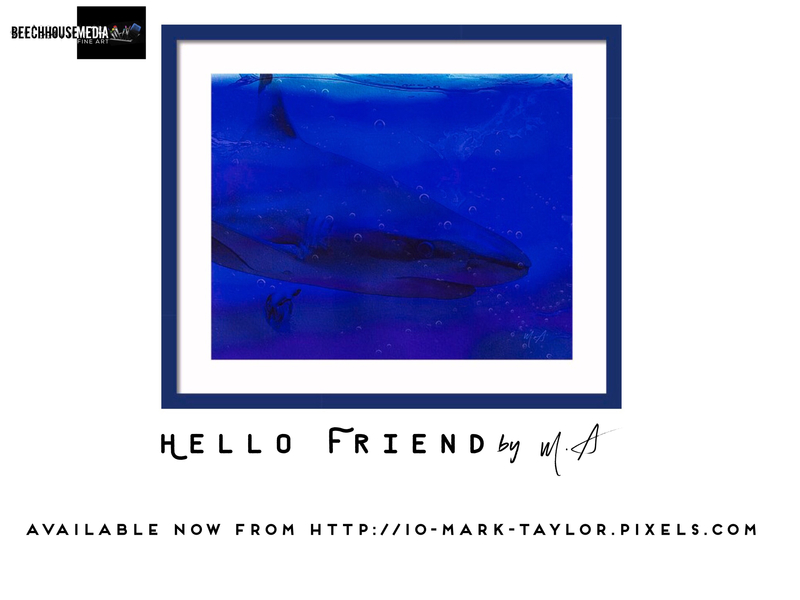 A small fish swims up to the shark unnoticed, curiously looking toward the shark without any fear. Eventually they become friends and continue to explore the oceans together. The most unusual friendships are the ones that last forever.